Former Australia international Julia Price has been appointed the head coach of the USA women’s team. Price was part of the Australia women’s World Cup-winning team in 1997 and 2005. The appointment follows a process that ended with interviews of three candidates, with Price emerging the winner. USA are looking to qualify for the women’s T20 World Cup, to be held in Australia next year. 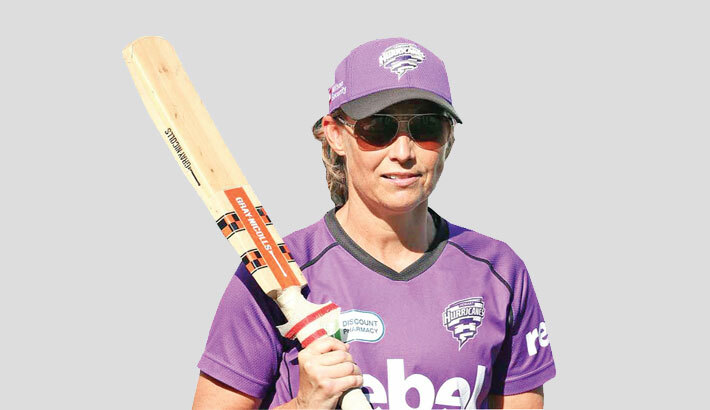 “I’m absolutely thrilled to have been appointed as head coach for the USA Cricket women’s national team,” Price was quoted as saying in a press release.